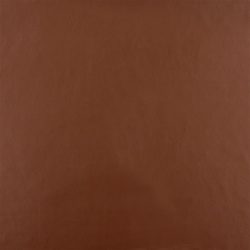 Here you will find a wide range of imitation leather for the home. Choose from buffalo leather look, heavy leather look and regular leather look. 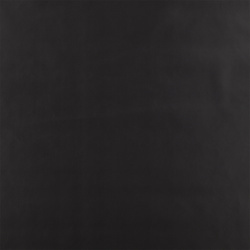 All are PU coated, providing a beautiful, authentic surface. 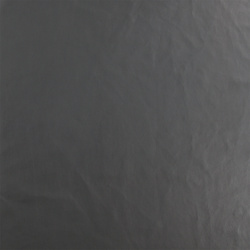 The leather look is suitable for cushions, seat cushions and tablecloths. 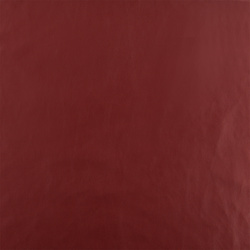 Leather is now on trend, and we encounter it almost everywhere in our daily lives. From chic shoes to a soft leather jacket, or supple leather car seat covers.  Leather is widely used and suits many different purposes, but it requires special treatment in order to stay looking good. That's why faux leather has become so popular. It gives you the possibility to create fabulous cushions, tablecloths, or to reupholster your furniture to achieve a contemporary leather look. 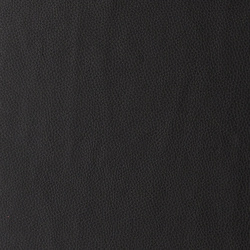 That's why we are also pleased to sell faux leather in fabrics suitable for the home. 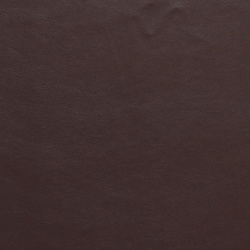 If you have an idea of how you can bring leather into your home, you can order faux leather in exactly the measurements you need. 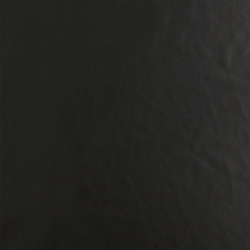 There are many possibilities when it comes to ways that you can use our faux leather fabrics. For example, if you would like to make your own cushion, it could be a great idea to make it with faux leather. 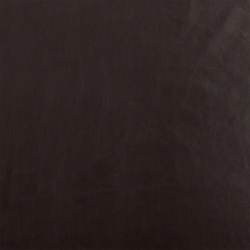 But faux leather can also be used to cover chairs. If you have an old wooden chair that needs an updated cover, faux leather is just the thing to make the chair look modern again. 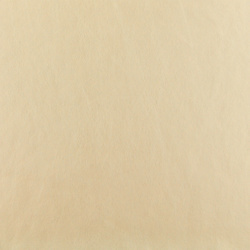 There are so many possibilities when it comes to using faux leather. The only limits are your imagination and creativity. 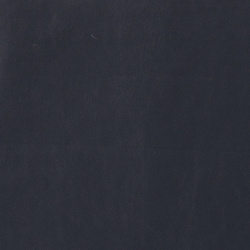 Faux leather is also easy to maintain. In case of spills, all you need to do is wipe it down rather than wash it or have it cleaned. 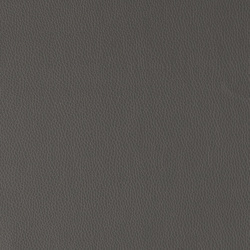 So have a look at our selection of faux leather fabrics available in a wide range of gorgeous colours. You can also find inspiration in our wide selection of fabrics where you will find beautiful materials for your next sewing project. 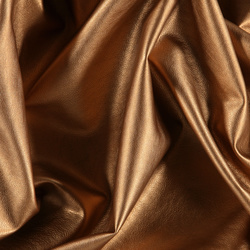 Find out more about our terms and conditions and order fabric for your sewing project. We deliver within 4-7 days so you can quickly get started on your project.